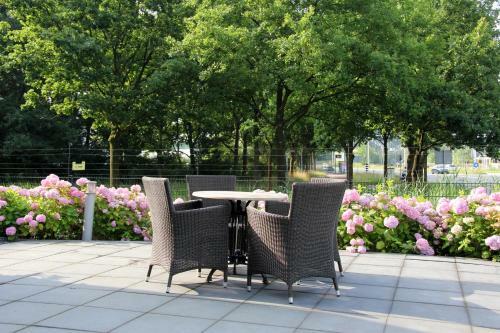 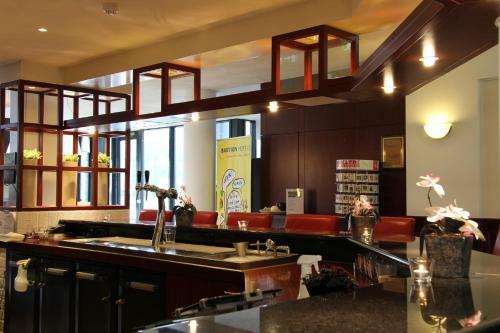 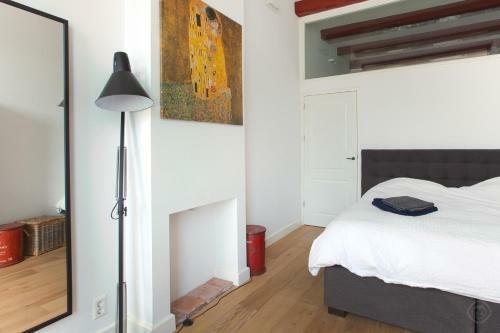 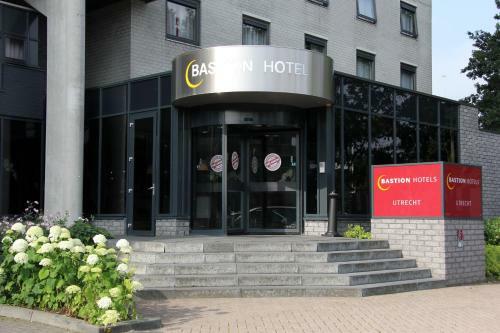 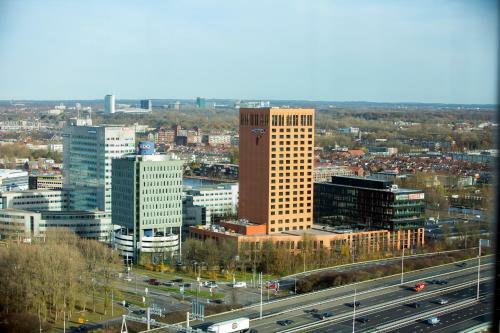 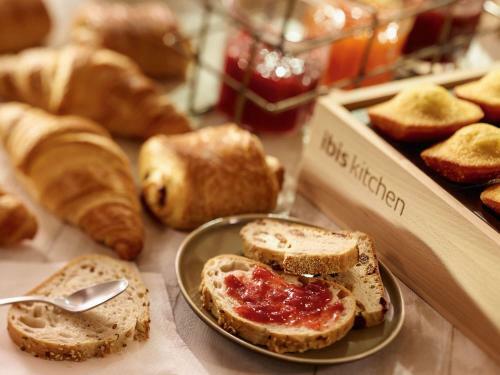 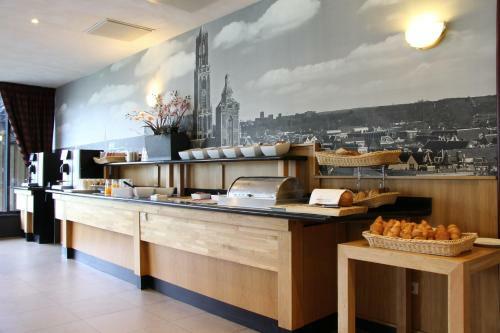 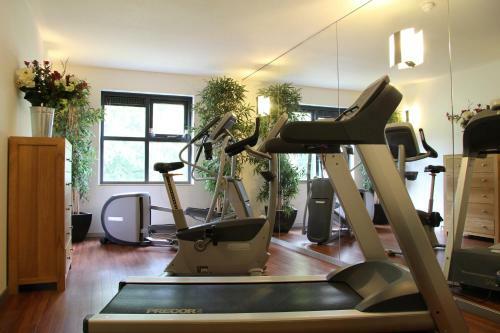 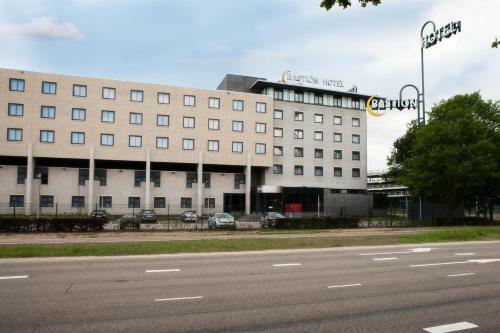 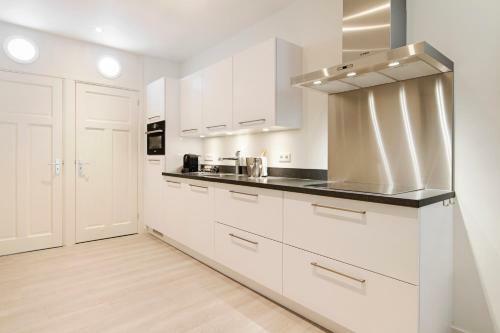 Located along the A12 (exit 17) Bastion Hotel Utrecht provides easy access in and out of Utrecht and modern meeting facilities for guests visiting the area on business. 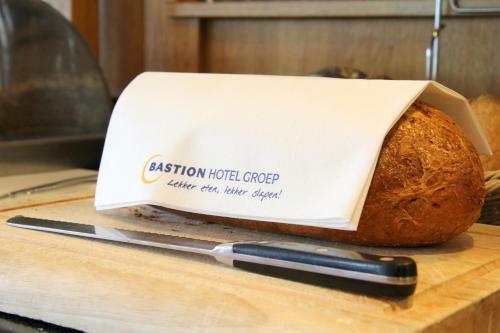 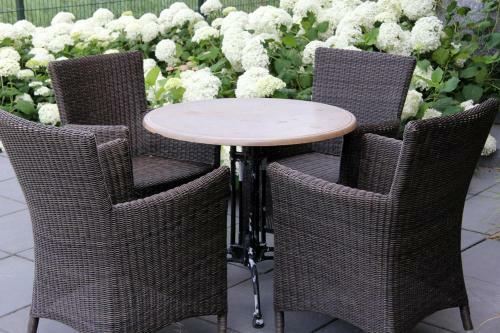 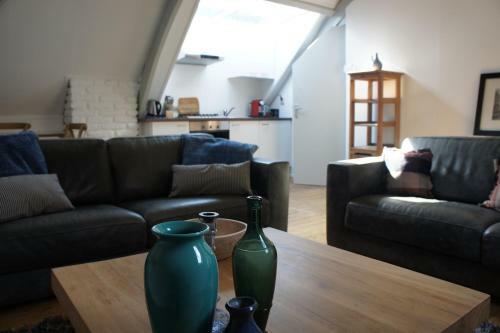 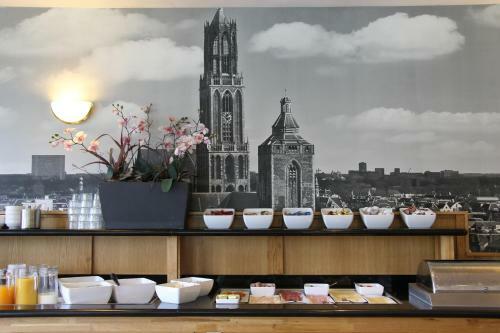 Bastion Hotel Utrecht offers a 24-hour front office comfortable rooms and an extensive choice of dishes from the à la carte menu in the atmospheric restaurant. 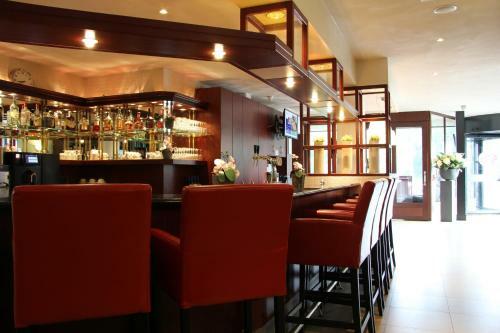 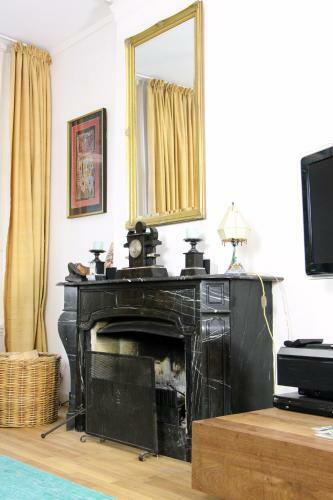 The Bastion Hotels stands for personal atmosphere hospitality comfort and good facilities at attractive rates.